Caravan theft is a big problem in the UK, so it is becoming increasingly important that your caravan is kept as secure as possible. Not only does a secure caravan help give you peace of mind, it can also lead to a reduction in your insurance premium. Remember - your caravan is a target for thieves and most caravan crime is preventable. Over 2000 caravans go missing every year. Most insurers require you to take some security precautions before they will insure your caravan. Sold Secure Approved Security Products and Thatcham Approved Security Products are those security products sometimes requested by insurance companies. Your caravan or motor home and contents are very valuable and a prime target for thieves, making it vital that you are aware of the need for caravan security. 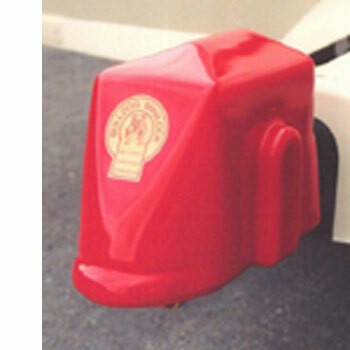 Protect your caravan or motor vehicle with a range of wheelclamps to suit most wheel types and sizes. "Sold Secure" clamps are attack-tested and approved by most major insurance companies as being effective theft-prevention. 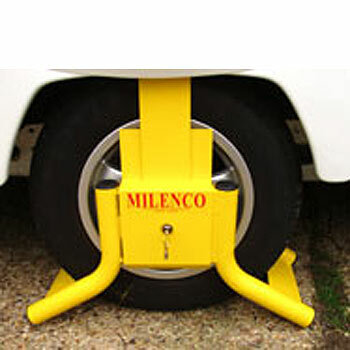 Wheel clamps for your caravan security from Milenco, Bulldog and SAS. 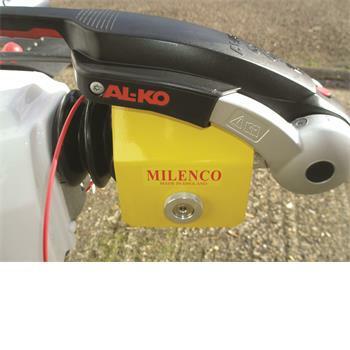 SAS wheelclamps IMMOBILISE your caravan/trailer unlike other security devices where it can STILL be chain towed away, Milenco caravan wheelclamps recommended by Caravan Buyer Magazine. Bulldog is Britains number one for caravan and trailer security. 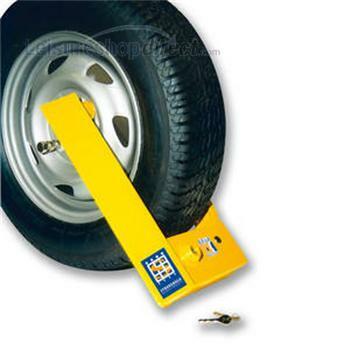 SAS security winter wheels, lightweight wheelclamps, heavy duty wheelclamps, trailer clamps.